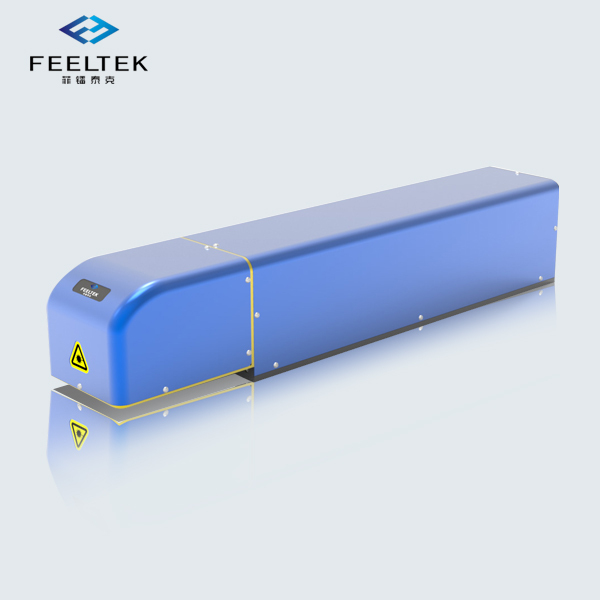 Focus on dynamic laser focus technology. 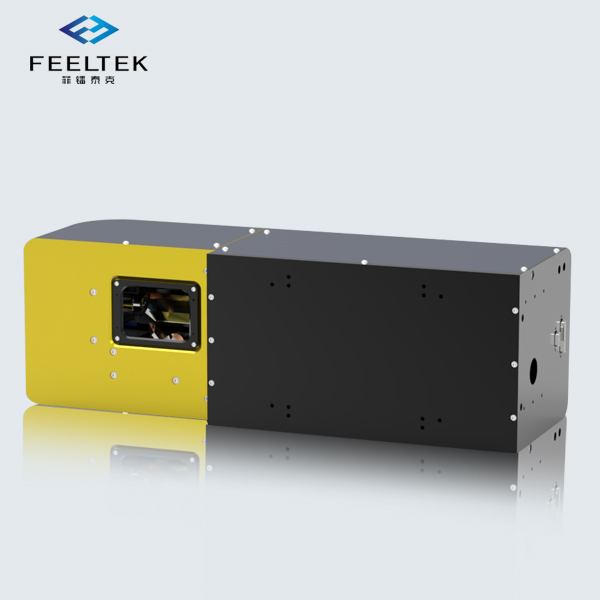 The best solution for high precision laser marking and 3D laser engraving with high stability. 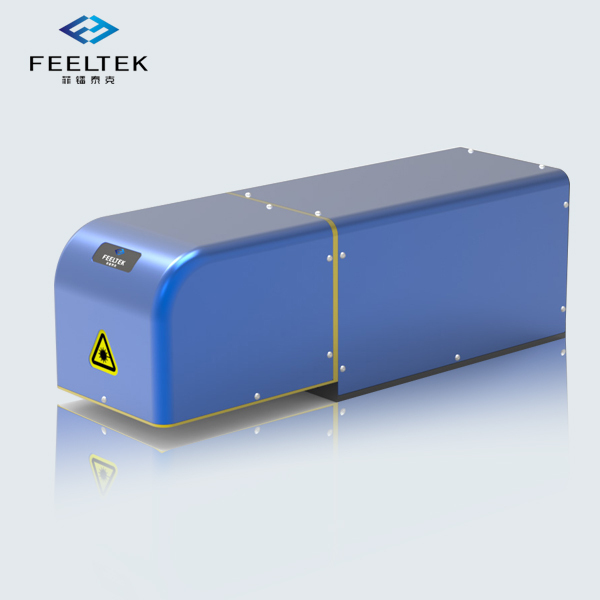 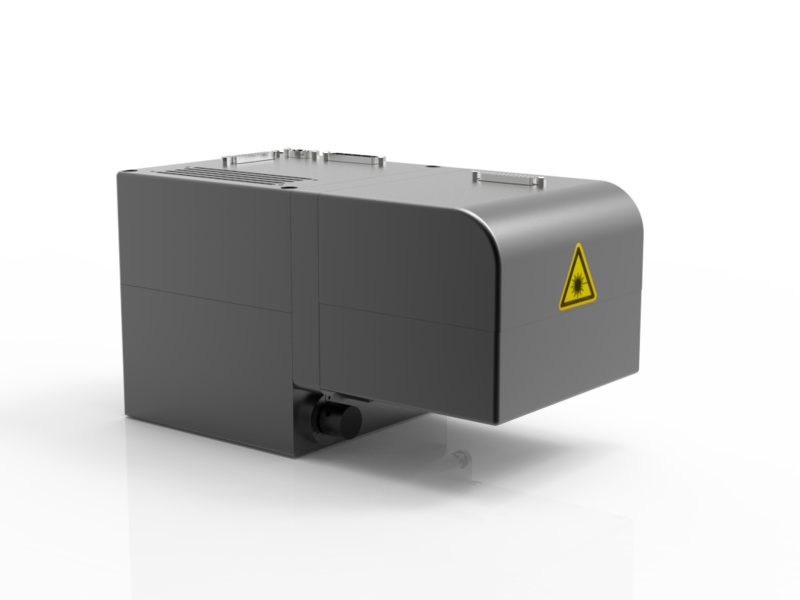 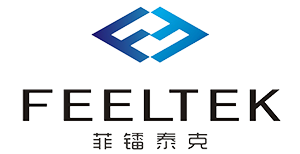 Exact solution for high-end large field fiber laser marking and 3D laser engraving applications.